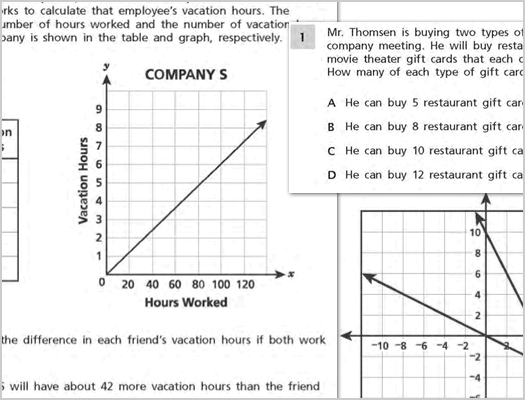 Can you answer another round of these 8th grade math questions correctly? This week the state Education Department released 75 percent of the questions from this year's ELA and mathematics Common Core state tests for grades 3-8. That's about two months earlier than in past years. 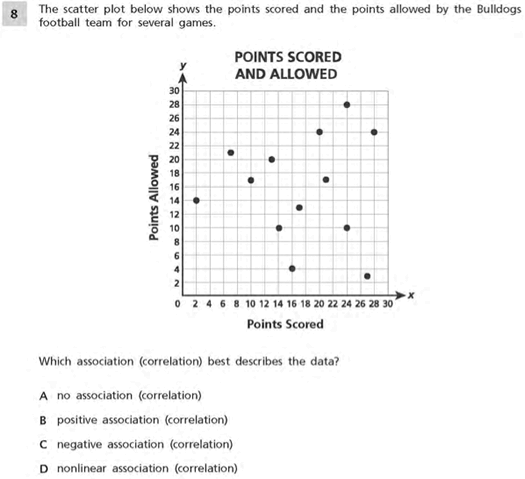 In years past we've posted a handful of the 8th grade math questions as a sort of short quiz. And people always seem curious about the question -- and, you know, interested to see if they can answer them. 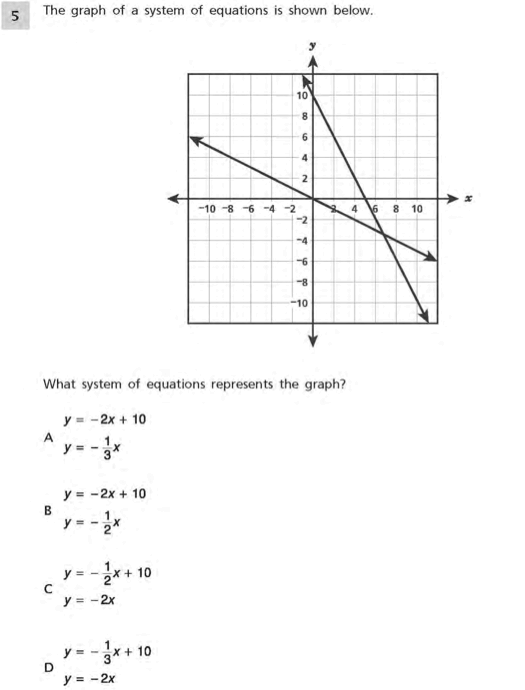 So we pulled seven questions from this year's 8th grade mathematics test -- they're after the jump with the (hidden) answers. Before we jump in: As we said in past years, looking at a handful of multiple-choice questions isn't going to provide a complete look at what's on the tests, nor is it going to provide any broad perspective on the Common Core. 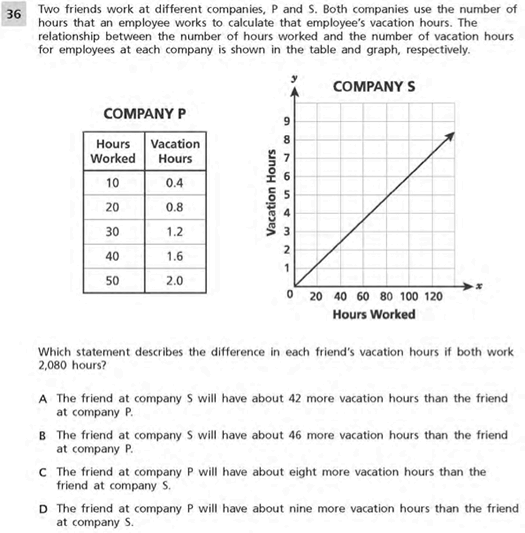 For example, the math tests includes multiple-choice questions, as well as questions that require short written answers. So this is just a small slice of the test. Here are all the sample math questions for the 8th grade test. 6 out of 7. #6 is tough. 6 out of 7. Pesky #4. 8th grade was 1998/1999 for me. Got the same as Ryan H. The wording of question four made just about zero sense to me. What is a transformation? I got #4 because I took geometry in college. I had that weird integrated mathematics in high school where you had to learn everything at once instead of algebra one year and trig another, etc..